Hey there, dorks. In this week’s episode, Juan Uriarte from the Instant Ramen podcast joins us to talk about “Car 3 and the Pixar’s film track record. 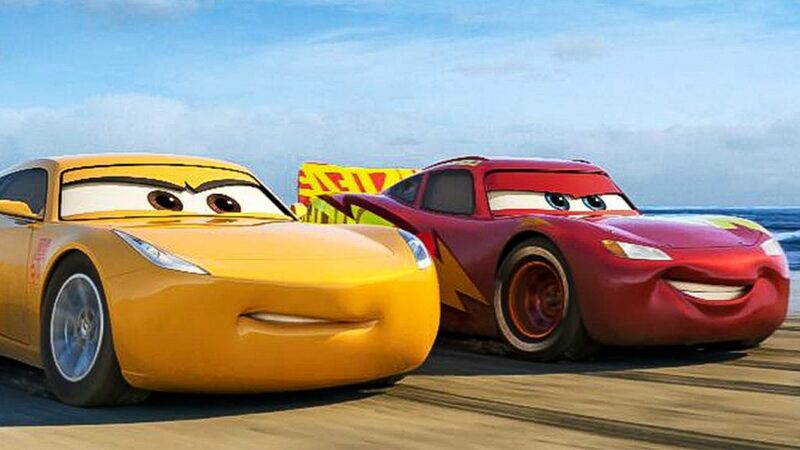 Is “Cars 3” a hit like “Inside Out,” or is it more of a “Cars 2?” We talk about that. In our second segment, we review the first big comedy of the summer, “Rough Night,” starring Scarlett Johansson and Kate McKinnon. And finally we end our show with what we’re dorking out about this week. Hey there, dorks. 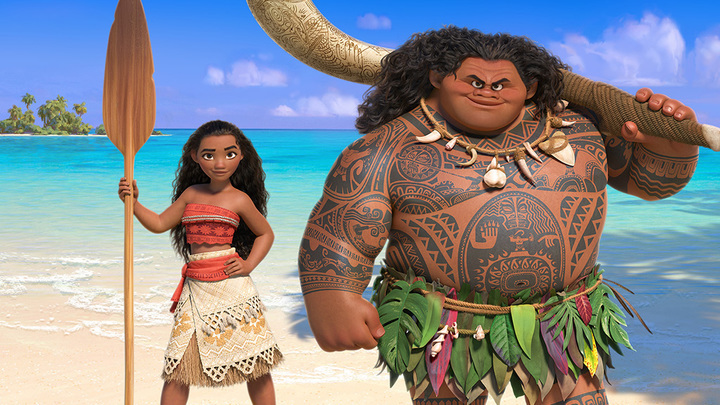 In this week’s episode, we review Disney 56th animated movie “Moana” with David Tracy, communications director of Chaos Group and the co-host of Old Movies, New Beer and Sonia’s better half, and Juan Uriarte, host of the Instant Ramen podcast. Then David and Juan stick around to discuss about the state of Disney animation. Do they still make ‘em like they used to? We talk about that. In our third segment, we review the new World War II spy drama “Allied,” starring Brad Pitt and Marion Cotillard.